Capt. 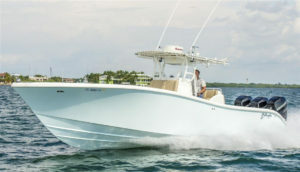 Bill Cannan’s offshore boat is a 36′ Yellowfin powered by triple Yamaha F250’s named “BIDNEZ”. His boat is well maintained, comfortable, and will get you to and from the bluewater quickly and safely. All of Cannan’s boats are equipped with all USCG approved gear, Cannan is a licensed USCG Captain and has all necessary permits to keep him in compliance with National Marine Fisheries Services. Cannan takes advantage of the seasonal opportunities as they are presented throughout the year. 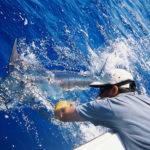 Port O’Connor Offshore guided fishing trips trolling for blue marlin, sailfish, dorado, tuna, and wahoo are available from April-December. Bottom fishing trips for red snapper, grouper, amberjack, ling, and kingfish are available all year. Tarpon fishing trips are available from June through October. 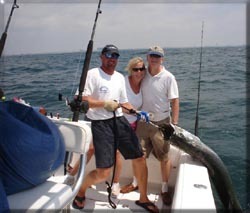 All tackle is provided when you are fishing with Captain Bill Cannan. Bait, ice, and fuel is included on his trips also. He provides top knotch equipment, a fleet of fishing rods touting Avet Reels, all in perfect working order. Cannan has taken thousands of successful guided trips since 1991. 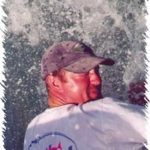 On this site you will also find up-to-date Saltwater Fishing Reports as well as an album with hundreds of photos of happy clients that have been out with Capt Bill over the years. 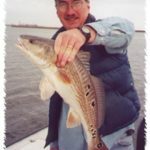 Reservoir and Coastal Guide Service, Inc.